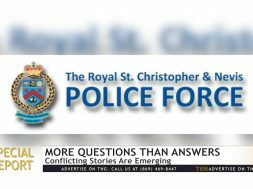 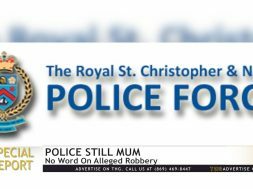 THG News’ ongoing coverage of the controversial story involving a police officer, a member of the Defence Force and a civilian on Nevis, has not gone unnoticed. 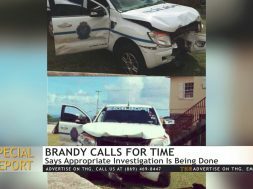 The police are now speaking out on the matter, saying police investigations takes time. 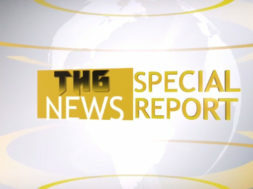 Stevenson Manners has the story in this Special Report.